40 minutes from Semarang Airport (Ahmad Yani Airport) and Semarang Railway Station. 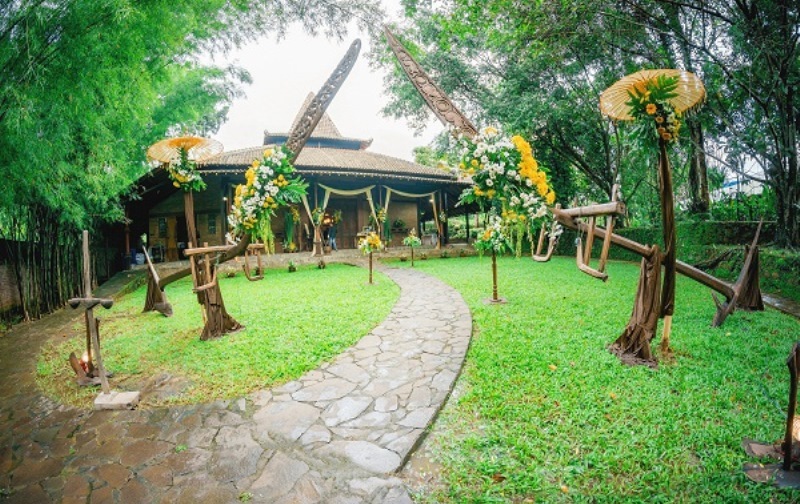 Magnificent Garden Restaurant nestled among paddy field, enjoy your cocktails listening to the sounds and sights of village life..
Gallery with over 900 catalogued ceramic objects ranging from Indonesian terracotta ware to Chinese, Vietnamese & Thailand import ceramics from 700 AD. Specializing in naturalistic Indonesian Moie indie paintings. Let us help you visit fascinating places, like Yogyakarta, Borobudur, Prambanan, Dieng Plateau, Solo, Coffee or Tea Plantation and nearby eco-walks. 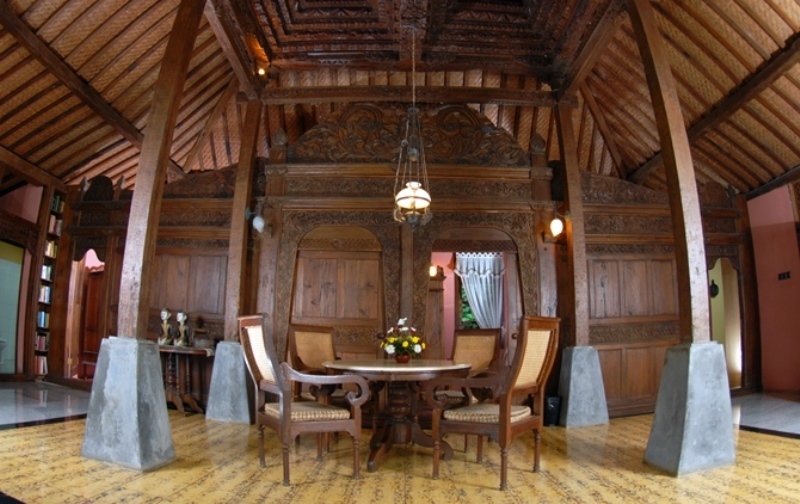 Enjoy this striking destination and experience a slice of Javanese culture in this Villa of Joglo houses 100 to 300 years old. These fully serviced houses, filled with antique Javanese furniture, are equipped with modern toilets, air conditioners and other facilities.Located in Ungaran, Central Java there is easy access to all that the lively city Semarang has to offer. Including the Gombel Golf Course and central business district. In addition, all guestrooms feature a variety of comforts such as television, refrigerator, coffee/tea maker, complimentary bottled water, balcony/terrace to please even the most discerning guest. 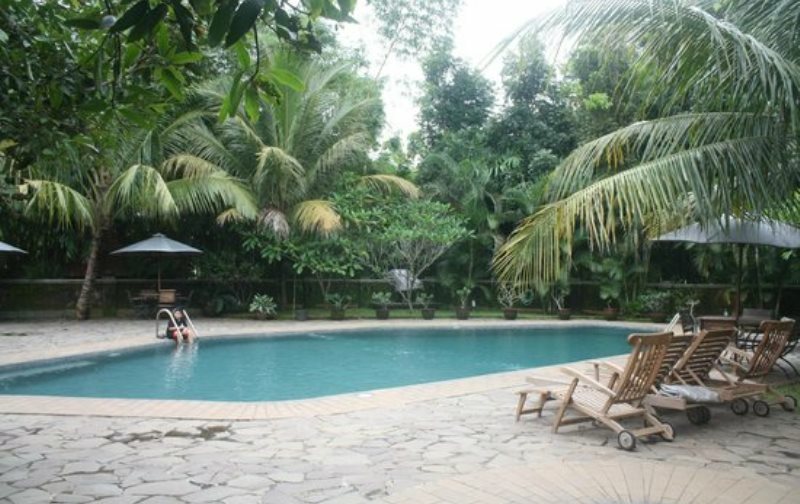 Hills Joglo Villa is your one-stop destination for quality hotel accommodations in Semarang. 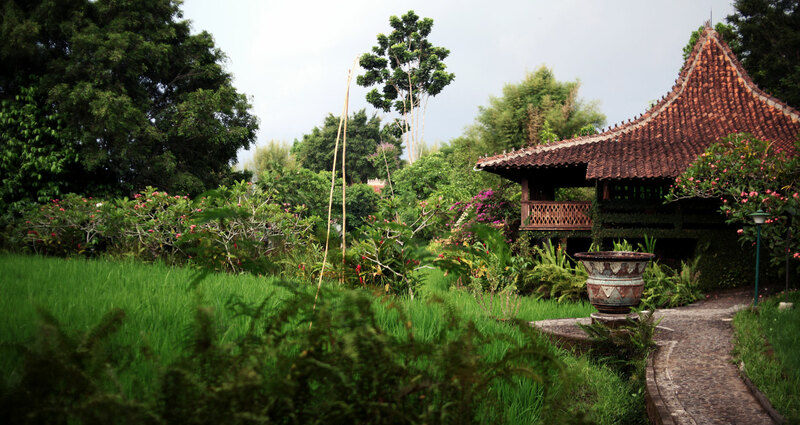 Javanese, Oriental and Western Food served in your Joglo or in our beautiful gardens. 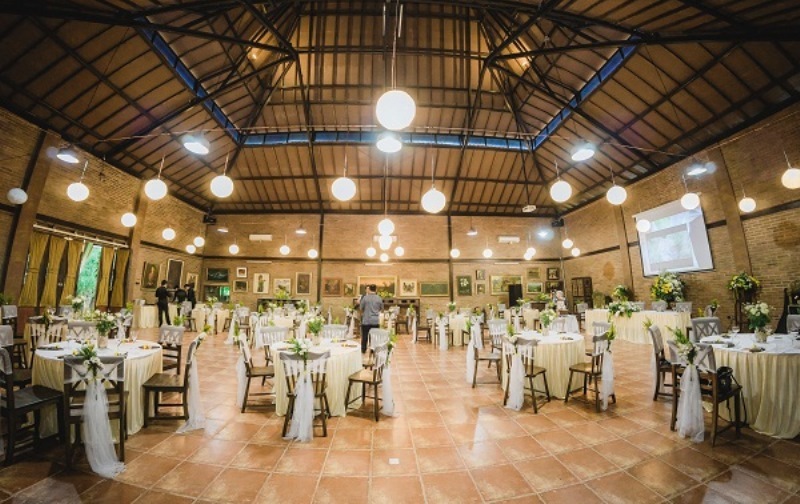 Caters for individuals, small groups, executive retreats, weekend gateways or weddings. Provides room and laundry service/dry cleaning, car park. 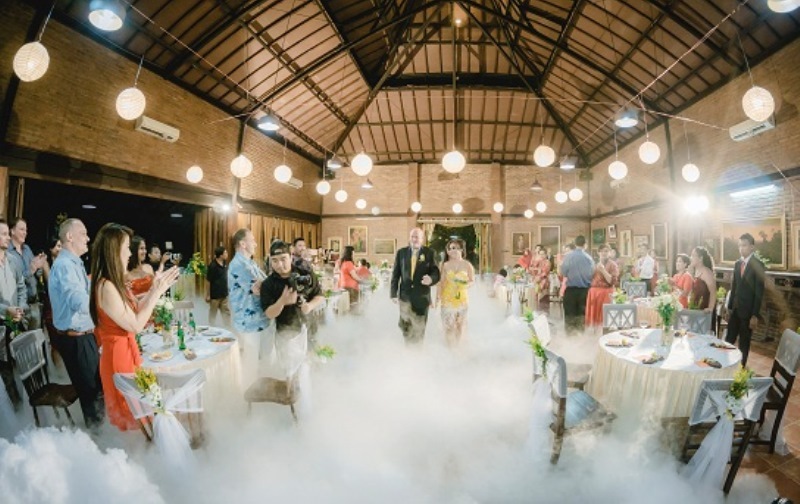 Convention hall suitable for more than 100 people for meetings, weddings or larger parties. A small cozy coffee shop is located in the reception center. Delightful swimming pool, play area, fitness center and billiard Table.